What a precious picture - he looks so happy!! Hope you're getting back on West Coast time okay, can't wait to see more vacay pics! Yay for your sister's wedding coming up! =) how exciting! My little sister is getting married at the end of July -- I can't wait! Aw, sweet Ryan! Happy birthday to him! What a sweet grin. Happe Friday girlie! 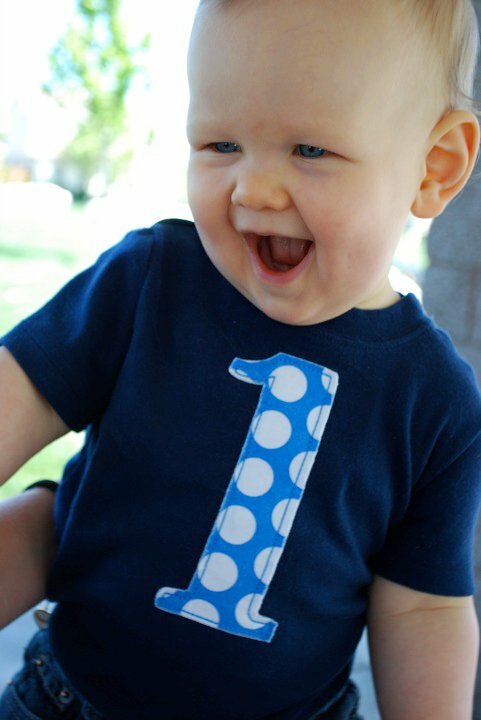 I still can't believe Ry Guy is 2 already!!!! Awe, he is so cute! Hope you have fun with your sister's shower! 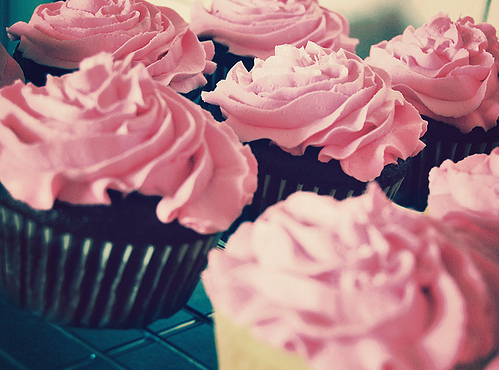 The cupcakes are adorable. Have a lovely weekend! Happy birthday to your cute nephew! I hope you have lots of fun! What a cutie! It makes me miss my nephew and niece. happy birthday to little ryan!!!! such a doll! Aww sweet adorable Ryan. He is just the cutest boy!